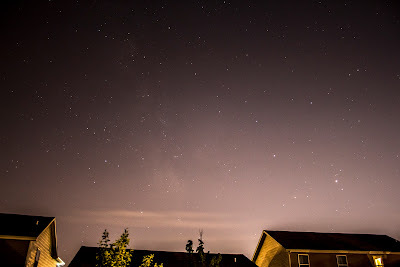 We had exceptional clear skies in Noblesville, IN on May 16 at 4am. 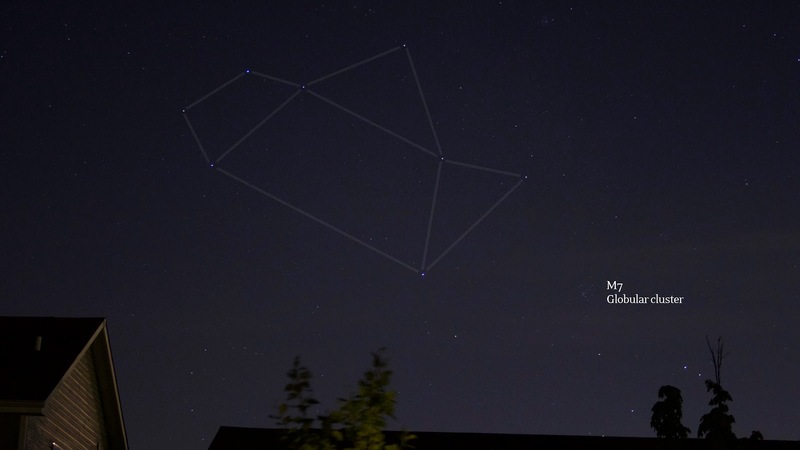 I woke up to let the dogs out and it was like 40 degrees (F) with absolutely no wind. 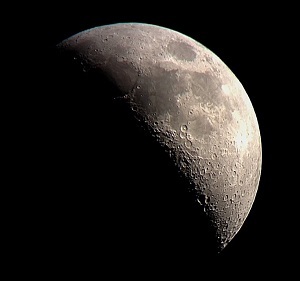 Perfectly clear skies. 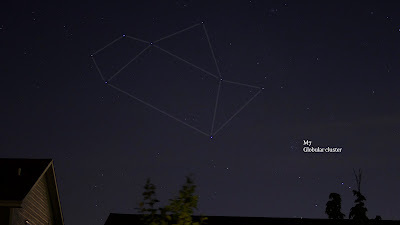 I saw Saturn and Mars blazing in the tail of Scorpius, and my favorite asterism the celestial teapot in Sagittarius. 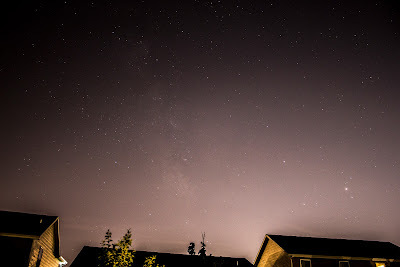 I tried for a couple Milky Way shots and was surprised I actually could see some nebulosity even from my backyard. Noblesville is NE from downtown Indianapolis, so the light dome from the city is obvious - so seeing ANY part of the Milky Way is pretty cool. Before (R) and After (L) processing in Adobe Camera RAW - not a lot to work with, but the fact that I caught it from my own backyard is pretty cool. 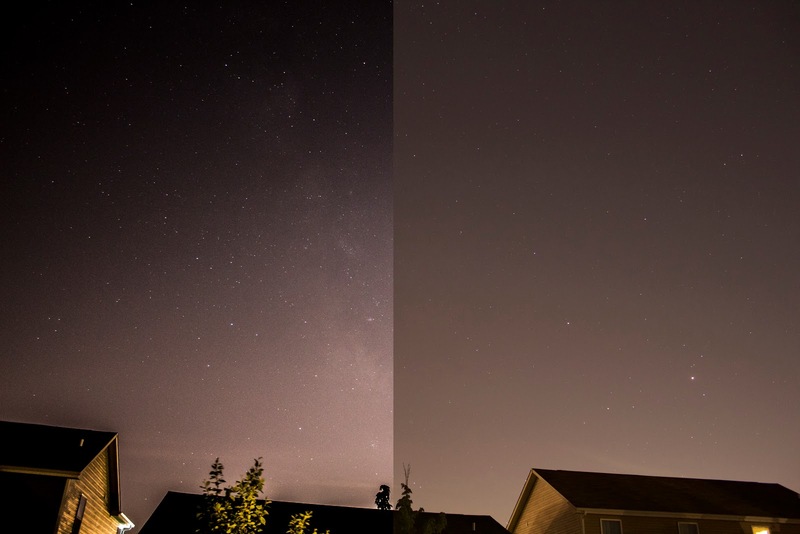 As you can see, I didn't have much to work with - as soon as I turn the exposure and highlights up, the light pollution washes out the Milky Way. 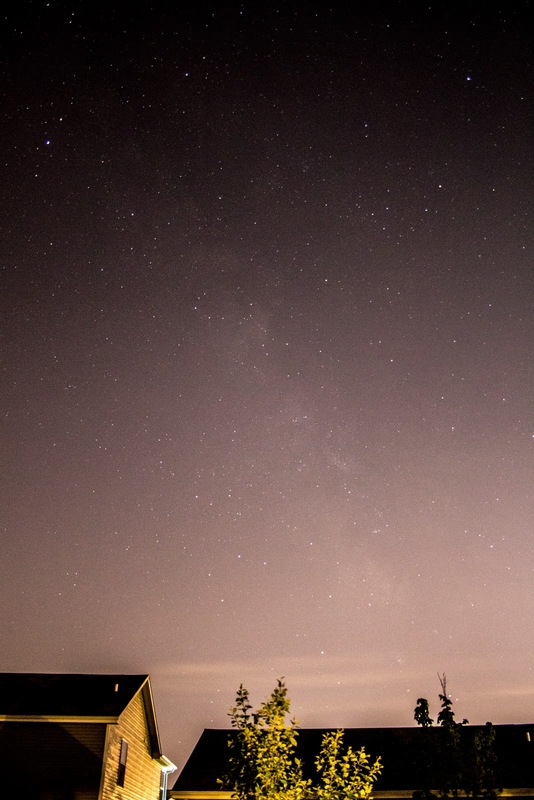 Still a cool piece of sky, and definitely reminds me of summer. 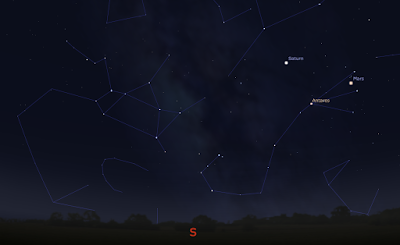 Here is a screenshot from Stellarium showing the position of Saturn, Mars, and the stars in the constellations Scorpius and Sagittarius. 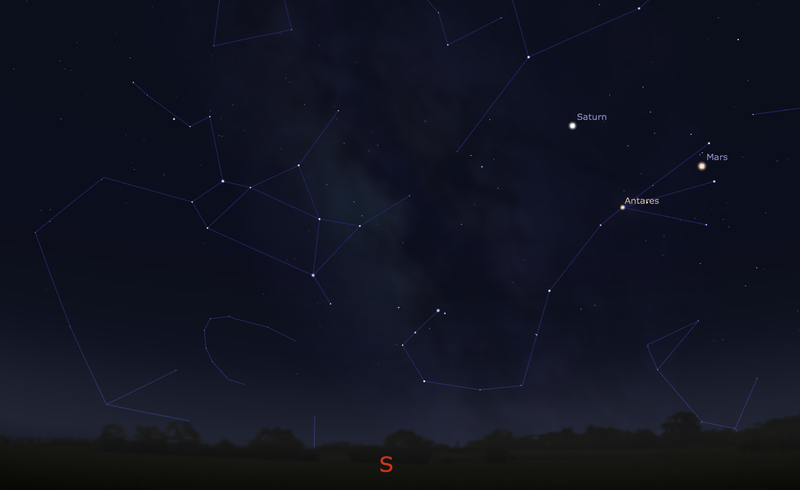 Screenshot from Stellarium showing the southern sky at the time I took the photos on May 16, 2016. Single frame, Canon T5i, ISO 800, 34mm, f/4.5, 6 sec - the Teapot Asterism and M7 globular cluster visible over the rooftops in the southern sky.